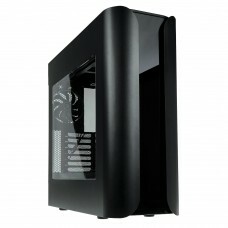 BitFenix casings come with the superior design combining the latest advanced technology and gaming requirements. 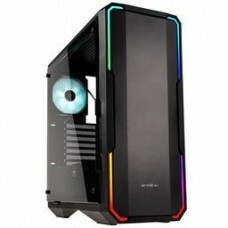 The main motivation of the company is to integrate idea & technology to build a durable gaming casing that have the strength to survive under the extreme conditions. 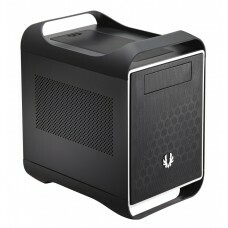 Star Tech brings you some exclusive high-performing gaming casings from the huge collection of BitFenix cases. 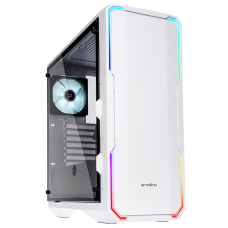 Bitfenix Shogun WINDOW Dual Tempered Glass, Pandora ATX Window, Aurora Black or White Dual Tempered Glass, Nova TG, Prodigy Window Mini ITX are some of the exclusive gaming casings that you can choose your favorite one. 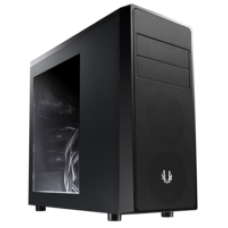 BitFenix Gaming casing price in BD is very reasonable if you consider the control, strength and performance with stunning design. We can ensure the most effective price for different markets of the country. 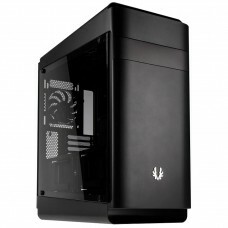 Casing price in Dhaka, Chittagong, Rangpur & Sylhet are well adjusted accordance to the customer's demand. 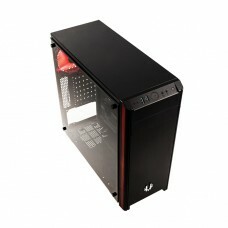 Startech now operates in all the major cities of Bangladesh including Dhaka, Chittagong & Rangpur. 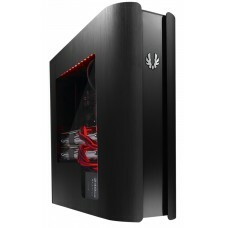 Star Tech’s online delivery works all over the country to provide BitFenix gaming casing at your doorsteps.